Bouquets are used in many ways from decorating to gifts. 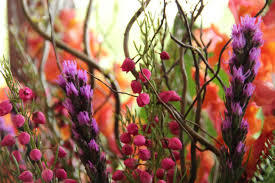 Each bouquet is unique and beautiful and takes a creative eye to make. Imagine if you could make your own amazing bouquets that would truly be special for whatever event coming up. Well you can!